We’re all familiar with CDs, DVDs and Blu-ray too. They’re the most recognisable types of optical disc that we use on a day to day basis, they’re household items that everyone knows. But, there are many other types of optical disc, some that were rendered obsolete, fading into obscurity and others that exist only for highly specialised purposes, such archiving, that most of us will never encounter. There’s a great deal of research and development going on in the world of optical media and it’s difficult to predict what the future will hold. Although, it’s safe to say the new types of optical media will have much greater capacities than those we currently use at home. Here is our rundown of the intriguing, the oddities and the obsolete from the history and the future of optical media. Ever heard of a LaserDisc? If you’re under thirty then it’s quite unlikely as this is the earliest optical storage format, even predating CDs. Even if you’re over thirty then the mysteries of the LaserDisc may allude you as this unusual video format never really took off in the UK. The format did attain some success in Japan and richer areas of South East Asia, but even in these markets, it lost out to cheaper and recordable VHS cassettes! The technology was actually developed and demonstrable by 1972, but LaserDisc didn’t hit US markets, where it was known as ‘DiscoVision’, until ’78! Resembling 12” DVDs, LaserDiscs boasted significantly higher quality video and audio than either Betamax or VHS, but the discs and players were not affordable to many. Typically only adopted by videophiles in pursuit of the highest quality, they had a very small market share in the US & Europe, so even at the time they weren’t widely known about. 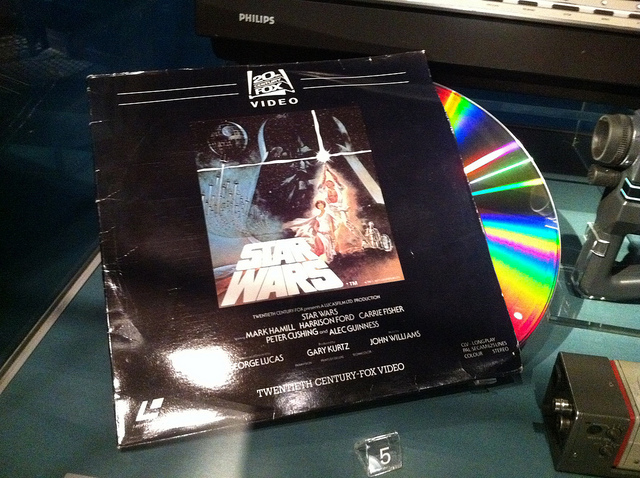 Today the players and the LaserDiscs themselves are pretty collectible, particularly as some films are only available on the format and the discs often contain exclusive footage and features not seen elsewhere. All in all the LaserDisc is quite an intriguing technological obscurity. We’d wager that some people reading this definitely owned a MiniDisc player! Originally hitting the markets in 1992 the MiniDisc and the accompanying player failed to make much of an impact thanks to the astronomical price compared to audio cassettes. The production costs were far greater than standard CD duplication, and this cost was carried over to consumers. 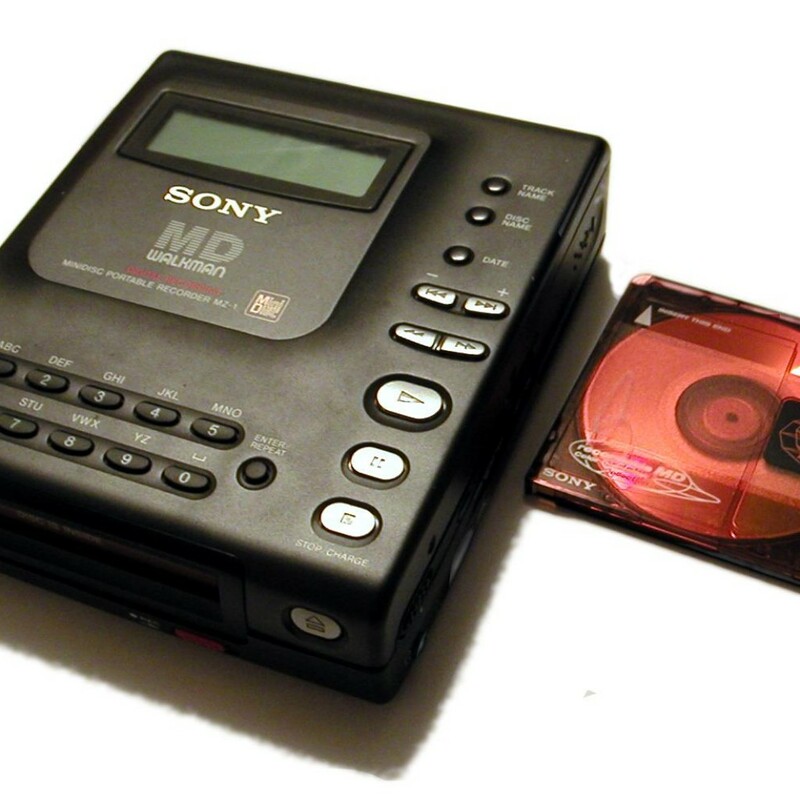 Sony attempted to relaunch the MiniDisc in 1998 amid a flurry of marketing, pushing it as THE choice for music lovers. Unfortunately, record labels didn’t agree, and Minidisc owners were resigned to recording from the radio or their CDs rather than purchasing pre-recorded albums. The push was too little too late, as by 2000 CD-R drives were becoming commonplace and Apple released the first iPod in 2001, making the MiniDisc utterly obsolete in just a few short years. The MiniDisc was actually pretty nifty for the time of its release, packed with features such as anti-skip and a contents of data, these were essentially miniature re-writable CDs house in protective cartridges. With better marketing and a lower price when they first hit the shelves, the MiniDisc may have taken off and had a good run until MP3 players came along. Unfortunately, it wasn’t to be. They were however, quite big in Japan! 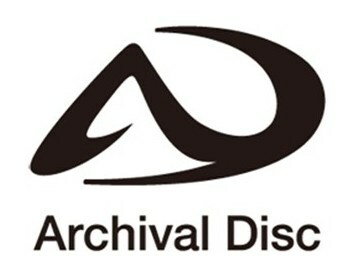 Announced earlier this year and expected to be released in mid 2015, the Archival Disc, a collaboration between Sony and Panasonic is new type of super high density disc. It is thought to be able to hold an impressive 300GB of data, but 500GB and 1TB versions are already planned. Designed to last for a minimum of 50 years, they’re able to resist changes in humidity, dust, water and temperature fluctuations. Long lasting durability is the focus of the Archival Disc. It’s unlikely to be released as a consumer product as of yet, but the film industry, data centres and cloud storage networks are likely to show a great deal of interest in the high density discs. There’s more information in a Sony press release here. Could New Technologies Change Optical Discs Forever? Optical media is set to become increasingly advanced in the coming years, utilising new technologies that seemed inconceivable only ten or fifteen years ago. For example, the notion of the theoretical Protein-Coated Disc is currently being researched. In principle, this technology would allow a standard DVD sized disc up store up to 50TB, thanks to a coating of a photosensitive protein from a special genetically altered microbe. Technology such as this could revolutionise the way we store data. Whatever the future does hold for optical media, you can be sure that The VDC Group will be keeping up with cutting edge technology. For further information or to obtain a quotation then do not hesitate to call us on 0208 963 3555. Alternatively you can contact The VDC Group online and we’ll get back to you as soon as possible.